Our hot pink wristbands, bearing the KNOW MORE logo, are a play on words, effective and to the point: education and awareness save lives. Order your hot pink awareness bracelets today to help educate, uplift and inspire others! Flexible and fun, anyone can raise awareness for causes associated with the color hot pink. Measuring 8" (L) x .5" (W), our silicone rubber hot pink awareness wristbands accommodate up to a 7 1/2" wrist size. Awareness bracelets are comfortable to wear and easy to change out depending upon the cause you are supporting. Buy a few different colors and wear them one at a time or a bunch at once to support several different causes. Just as our hot pink awareness ribbon pins brought cancer and cause awareness to the mainstream so, too, do our KNOW MORE awareness wristbands. 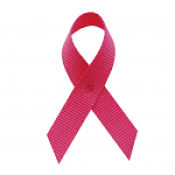 With the popularity of colorful awareness ribbons, the idea of wearing debossed rubber wristband bracelets followed. Personalized Cause coordinates all its colors so that it is easy to move from wearing an awareness ribbon to a rubber wristband. Personalized Cause's KNOW MORE hot pink awareness bracelets are perfect for those with active lifestyles. Flexible, low maintenance and unbreakable, anyone can bring cancer awareness months, Parkinson's Disease, lupus and more to the attention of the world each and every day. Great for team events and fun runs, these inexpensive yet durable awareness bracelets raise awareness and support in a simple, yet meaningful way. Order your hot pink awareness wristbands today and help to educate, uplift and inspire others tomorrow! 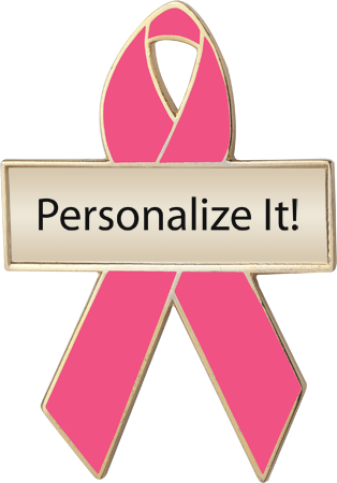 In addition to hot pink awareness wristband bracelets, hot pink enamel awareness ribbons, personalized enamel awareness ribbons, and fabric awareness ribbons are available.